See ad 100221113 for consecutive week 22! Buy both & enjoy extended vacations! Buyer may receive a title fee credit, inquire for details! See ad 100221112 for consecutive week 21! Buy both & enjoy extended vacations! Buyer may receive a title fee credit, inquire for details! Annual gold season week 15! Suite has a beautiful golf course view! Buyer May Receive A Title Fee Credit, Inquire For Details! Special package - includes a free round of golf for 4 people daily, with 3 courses to choose from! Annual week 42 in a beautiful 3 bedroom! 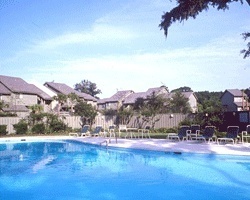 End unit, right next to the pool! SALE INCLUDES FREE DAILY GOLF PACKAGE FOR FOUR! DON'T MISS THIS EXTREMELY RARE RESALE OPPORTUNITY! Maintenance fees paid thru 2016! Can be changed into a floating usage! Buyer May Receive A Title Fee Credit, Inquire For Details! 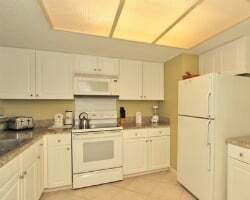 Central location with easy access to various activities! Buyer May Receive A Title Fee Credit, Inquire For Details! 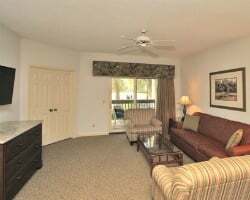 Enjoy spacious accommodations every year during week 7-- President's Day week! Buyer may receive a title fee credit, inquire for details! 3 weeks included in sale! Buyer May Receive A Title Fee Credit, Inquire For Details! 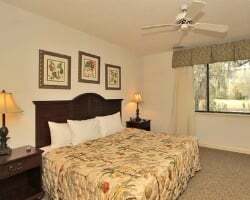 Large suite great option for all ages! Buyer May Receive A Title Fee Credit, Inquire For Details! All offers considered! Resort is only a short walk to the beach! Annual week 16! Buyer may receive a title fee credit, inquire for details! Great resort only a short walk to the beach! Annual week 18! Buyer may receive a title fee credit, inquire for details! Beautiful views of lush fairways and tranquil lagoons! Annual week 27 usage! Inquire for details! 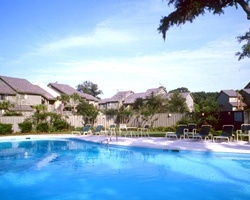 Relax in beautiful Hilton Head Island each year! Perfect destination for family vacations! Maintenance fees are paid up until Dec. 2018! Come experience relaxing beach vacations! Week 38! Buyer may receive a title fee credit, inquire for details! Suite has a pool view! 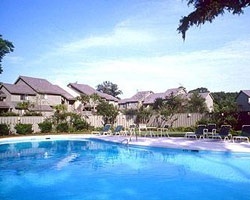 Relax on the beach or enjoy Hilton Head's golfing, dining, shopping & more! Buyer may receive a title fee credit! Inquire now! Clear title! Maintenance fees current! Experience relaxing beach vacations! Buyer may receive a title fee credit, inquire for details!